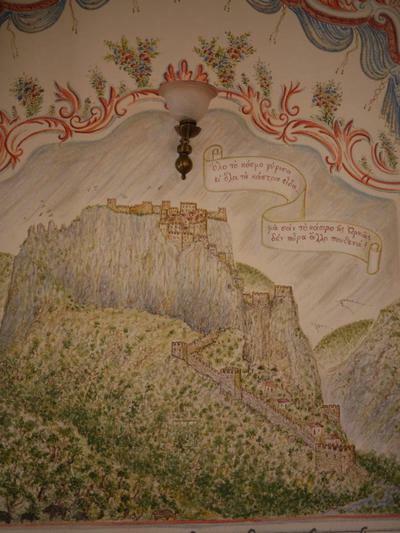 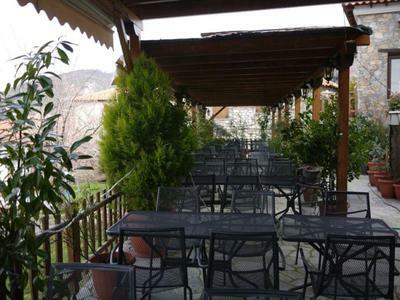 Archontiko restaurant in Ampelakia of Larisa is located on the northwestern slopes of Mount Ossa at the entrance of Tempi valley, offering greek cuisine. 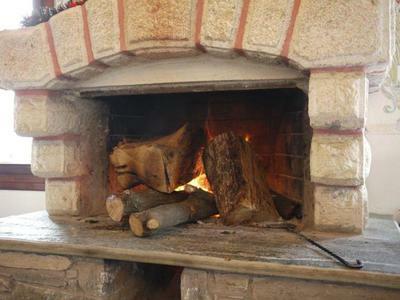 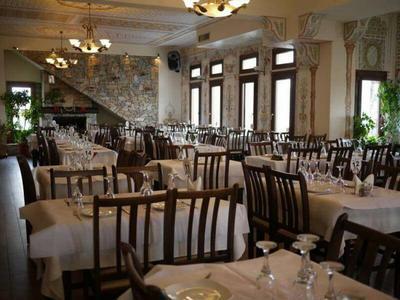 It is a beautiful and famous space with loyal customers the food lovers of Larisa. 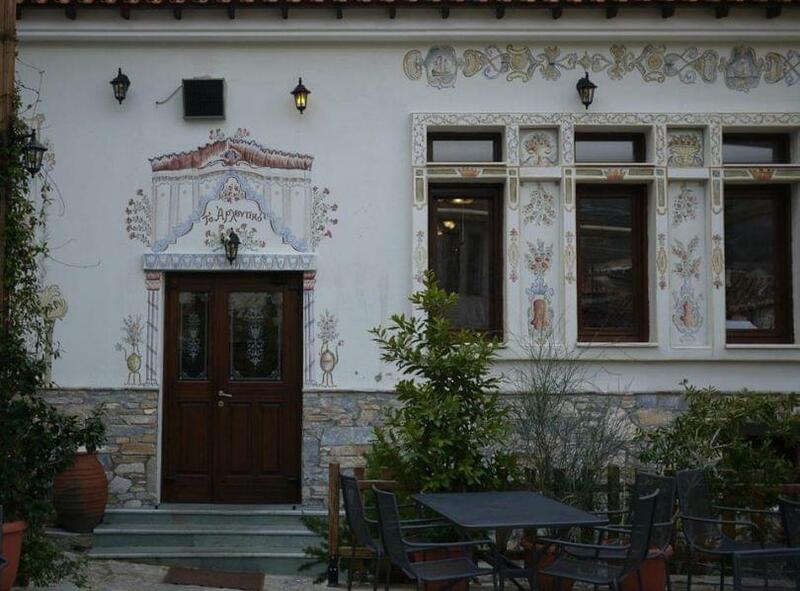 Archontiko restaurant looks like an old mansion house. 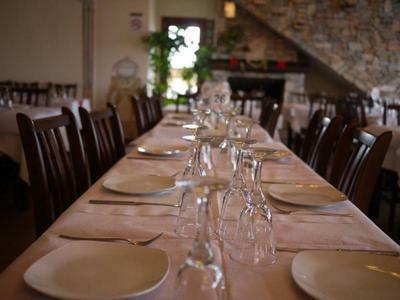 Wood, wonderful decoration, murals, fine furniture, a fireplace and ambient lighting create a unique setting to enjoy homemade recipes, local specialities and the most delicious flavors of greek gastronomy. 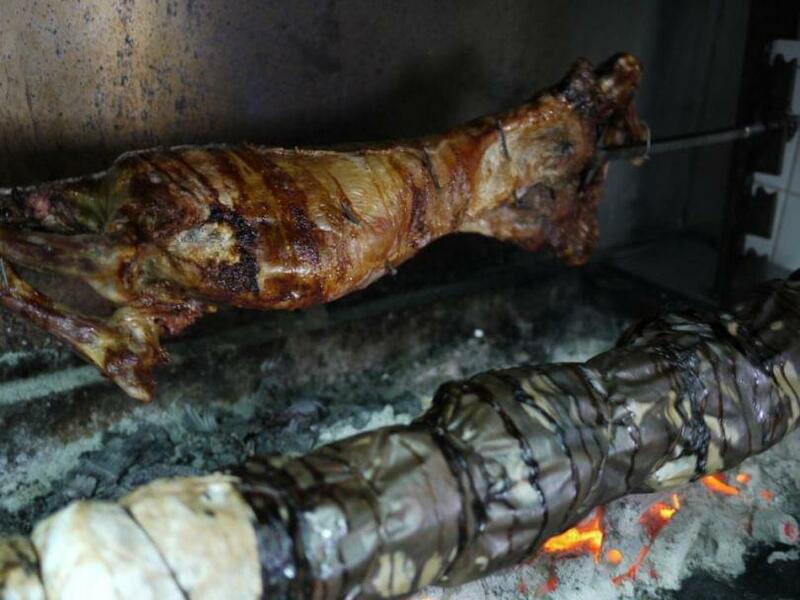 At Archontiko restaurant, you will taste wild boar with quince and prunes or wild boar stew, rustic style pie with greens, tasty grilled lamb chops, fried pork bites and juicy pork tenderloin made only with the finest greek meat. Accompany your meal with fine tsipouro and good wine. 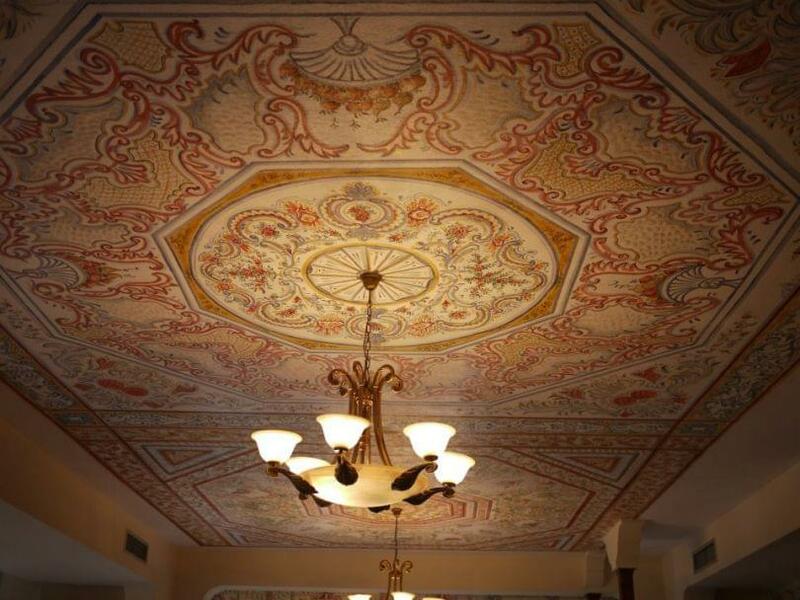 If you want to experience a unique greek dining experience in Larisa, where tradition meets high quality gastronomy, visit Archontiko traditional restaurant in Ampelakia. 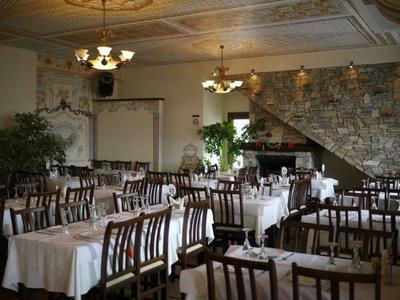 Make free reservation on e-table, gather points and get great discount and special food offers.